Perth Plastic Company Limited is a professional manufacturer, mainly engaged in PP sheets, plastic auxiliary materials, with the world's most advanced plastic sheet extrusion equipment. 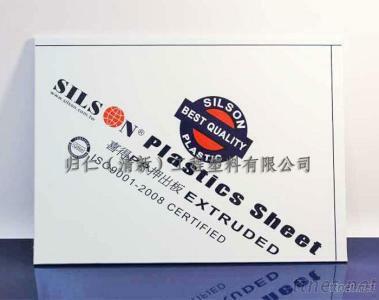 Our technical team specialized in the technology and experience, using PP (polypropylene), non-toxic, colorless, odorless environmentally friendly materials, as raw materials to produce sheets; and to proceed with research and development, removal of technical problems, developing different grades of sheet for customers to choose. our products are extensively used in Chemical resistance industry、Semiconductor industry equipment、 Laboratories and fence、Waste water and Gas processing equipment、Electroplating industry & PCB equipment、Food industry & Cutting board and other industries. Our products are widely recognized and trusted by users and can meet continuously changing economic and social needs. Perth Plastic Company Limited had imported ISO9001: 2008 management, established standard operating procedures planning and strict quality control.